Starting today, Gboard will use AI to suggest GIFs, emoji and stickers to you related to your conversation. For example, when you enter a phrase, like “Good morning,” that has an obvious media counterpart, the ‘G’ logo in the top-left corner of Gboard’s suggestions strip will morph into a “GIF” button. Tapping will automatically open universal search with the phrase you typed already populated in the field with relevant emoji, stickers, and GIFs displayed for quick insertion. All the heavy-lifting is done by on-device AI, so you don’t have to worry about it working offline. 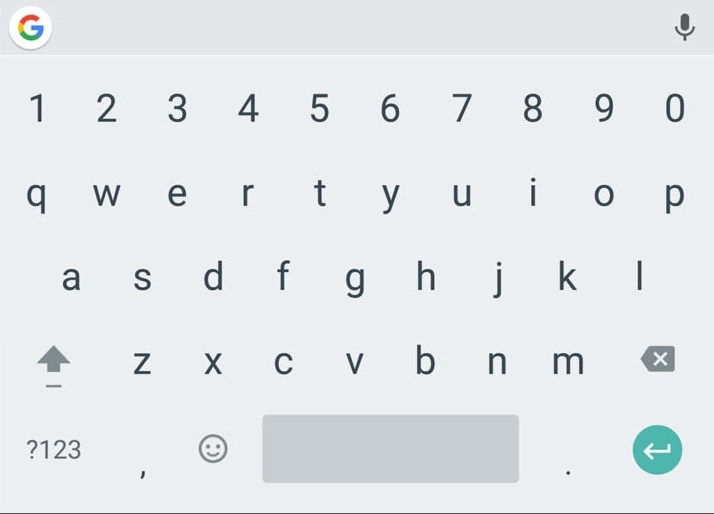 According to Google, Gboard will suggest more types of content in the future. The feature is rolling out globally in English today and will be available in other languages shortly. All we really wanted was to exit the YouTube app while playing music, but here we are.